Bones Fab is a dealer and installer for Dakota Digital. 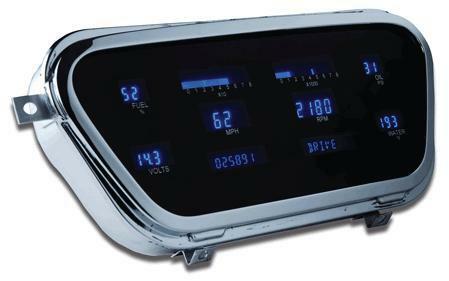 They manufacture high quality digital dashes and accessories for custom cars, trucks, and motorcycles. 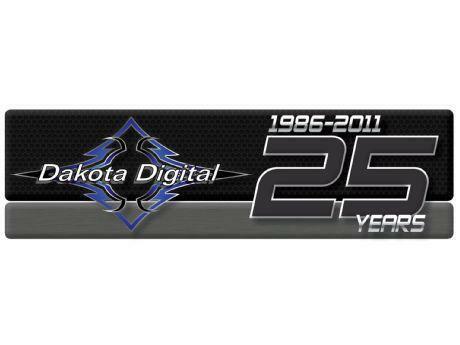 We have installed and sold many Dakota Digital dashes, and my customers have always been very pleased with the result. 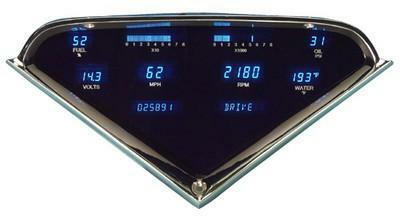 If your looking to upgrade the gauges and dash in your ride, Dakota Digital is the way to go! 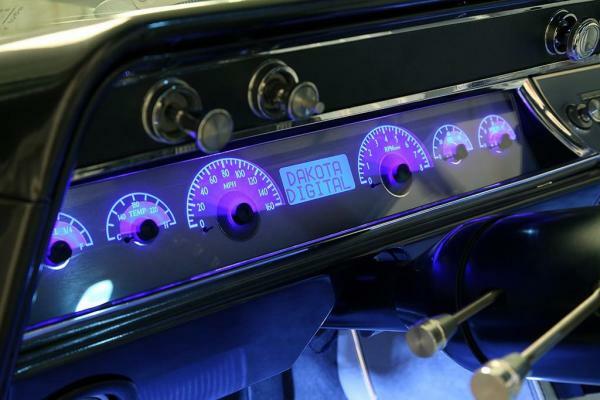 Bones recently installed a Dakota Digital dash in his 59 wagon project.